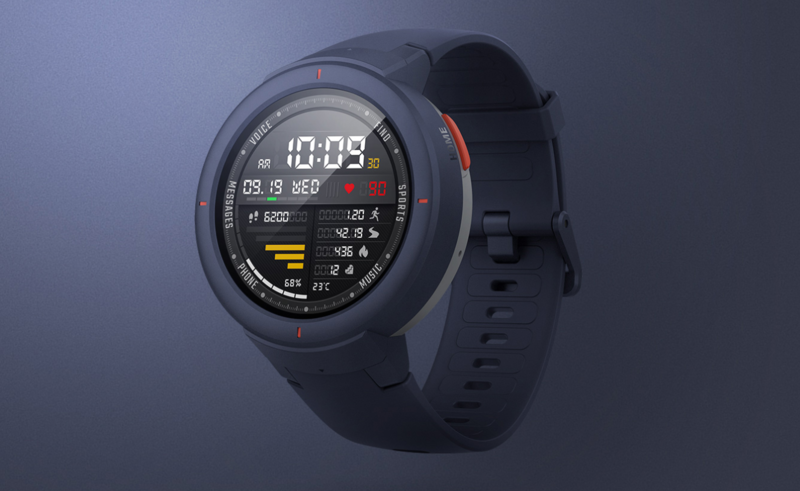 Amazfit's popular, inexpensive, and fitness-focused Verge smartwatch now offers Alexa integration for voice commands. Whether you want a quick news briefing, the weather forecast, what's on your calendar, or to turn on the lights, all you need to do is just talk to your watch. 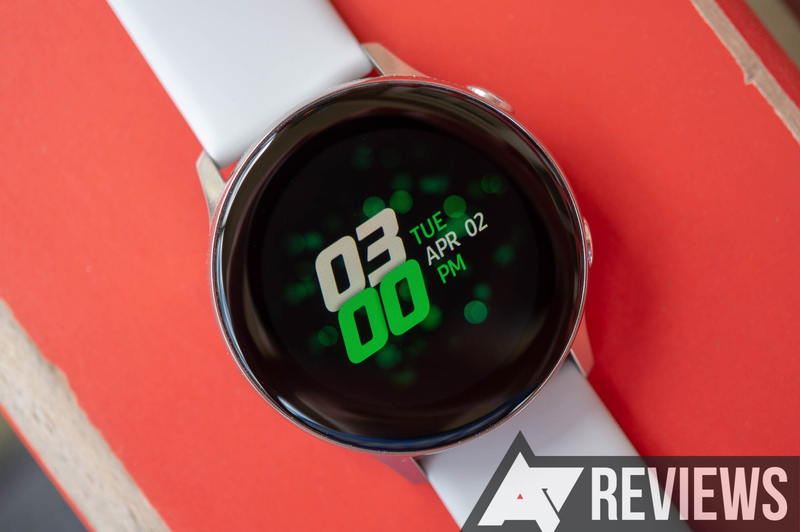 If you want a smartwatch, and Google's Wear OS isn't appealing to you, Samsung's Tizen watches are the next-best thing you can use with Android phones. 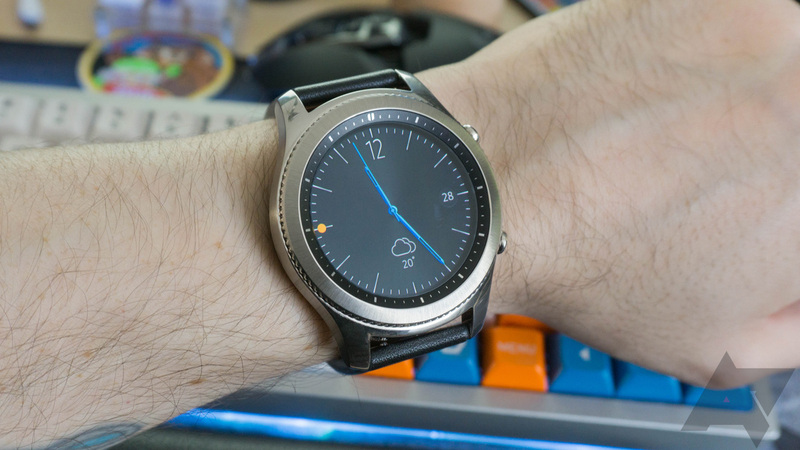 The Gear S3 is one of the company's older watches, as it came out in late 2016, but it's still supported and has some features the newer watches lack. Now you can get it for just $199.99 on Amazon — around $20 cheaper than the typical price, and $150 below the original MSRP. 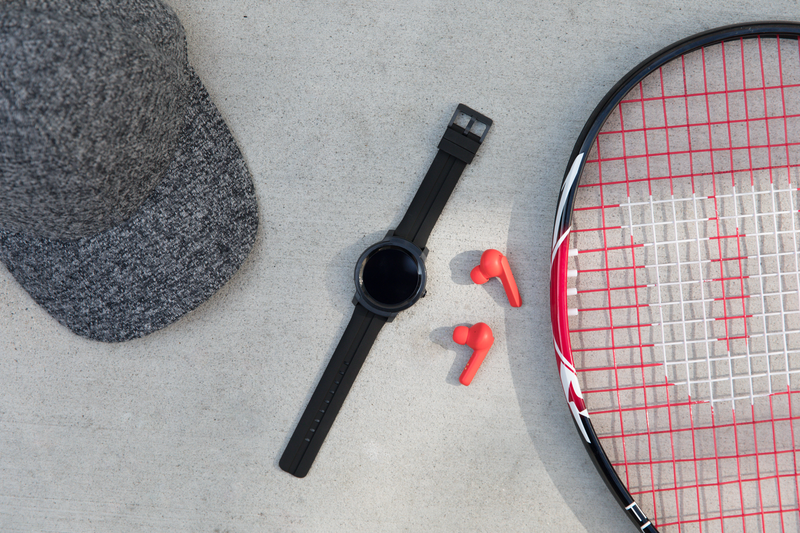 Health tracking has never been a top focus for Samsung's smartwatches, but that changes today. 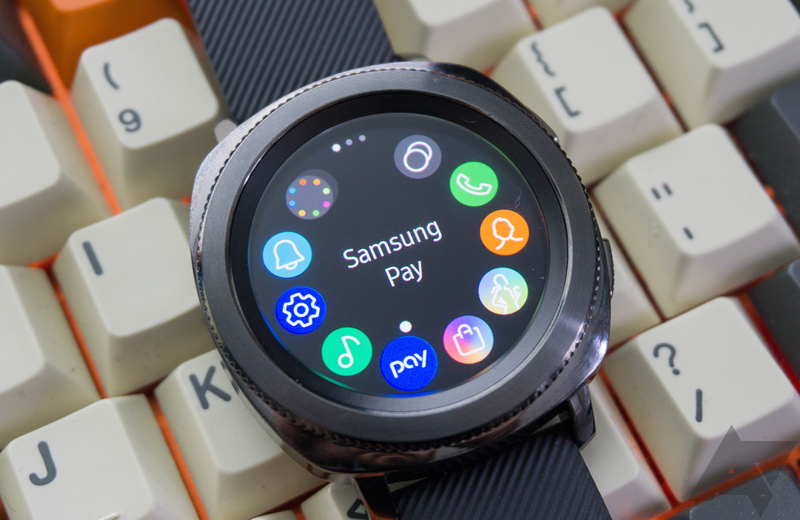 Samsung unveiled a slew of new wearable products today, including a sleeker version of last year's Galaxy Watch — the fittingly-named Galaxy Watch Active. Huawei's latest smartwatch, the Watch GT, has been out in overseas markets for quite some time now. However, it's only just made its way to US shores. Amazon pre-orders for the $199.99 Watch GT Sport and $229.99 Watch GT Classic are up now, with the release date marked as February 19th. If you've been looking for a capable smartwatch that won't break the bank, then this deal is for you. Right now, you can grab a Samsung Gear Sport for $159.99, a whopping $120 off. This deal is available at Best Buy and on Amazon. 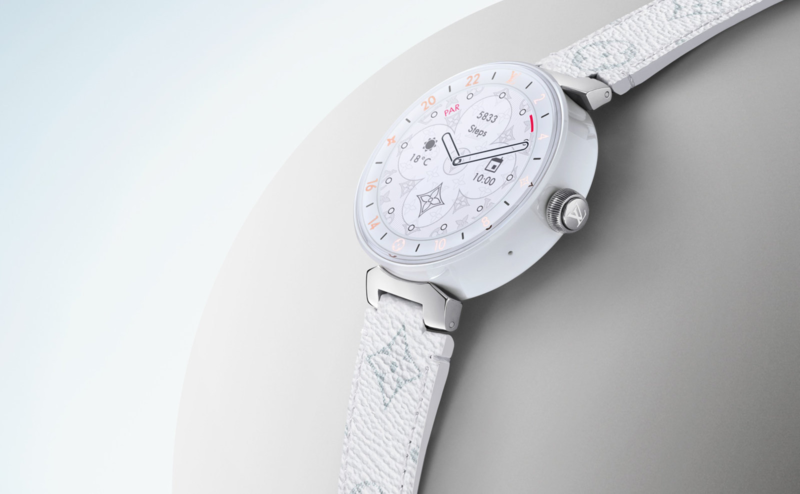 It seems like every luxury brand has a Wear OS watch offering these days, and Louis Vuitton is one of them. According to Engadget, the designer has updated its Tambour Horizon watch with Qualcomm's new Snapdragon Wear 3100, as well as a handful of other improvements for the new year. 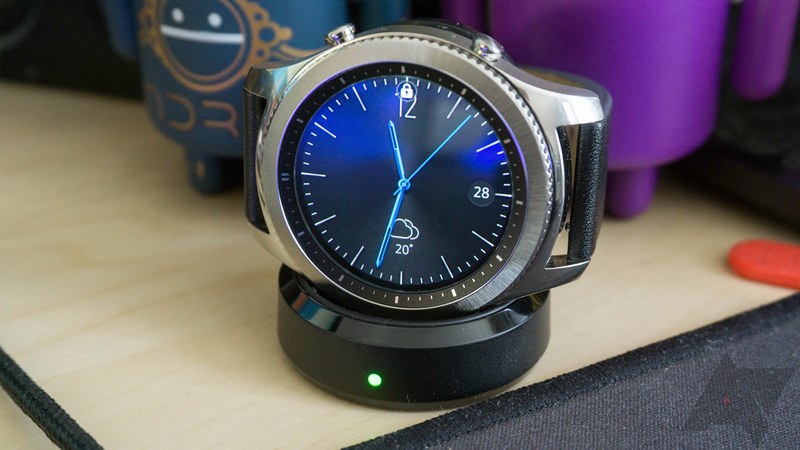 Gear S3 owners were greeted with a large software update for their watches today. Not only does the ~300MB file mark the arrival of Tizen v4, but it adds a host of other improvements and changes. We'll take a look through the changelog first.